Before you start the day, take a look at the major events in the country. From Samsung Galaxy S10 India launch to Prime Minister Narendra Modi-led NDA's rally in Tamil Nadu and Telangana, here are some of the most important news events scheduled for today that will be keenly watched. 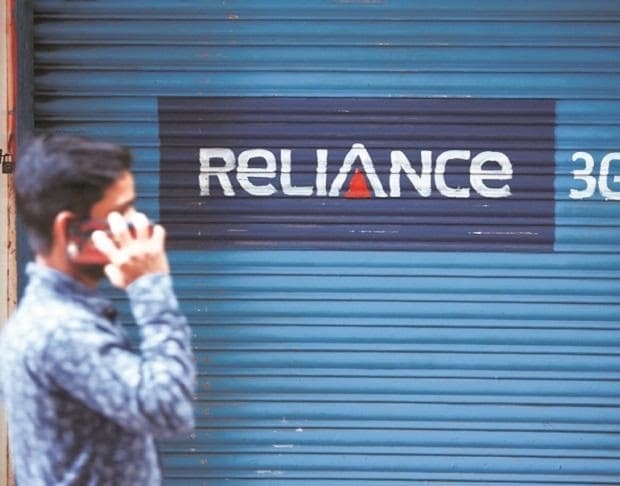 The National Company Law Appellate Tribunal (NCLAT) to hear Reliance Communications' plea to proceed with insolvency process today. A two-member bench headed by Chairman Justice S J Mukhopadhaya on February 12 said a matter is also pending before the Supreme Court against RCom and hence adjourned it. Samsung will launch the new "Galaxy S10" smartphones in India today. The flagship series is likely to be launched by DJ Koh, Samsung's Head Mobile Business. The Supreme Court is likely to hear the petitions seeking a recall and review of its judgment giving a clean chit to the Modi government on acquiring 36 Rafale jet fighters in a ready-to-fly condition from French company Dassault Aviation. Facebook Vice-President Joel Kaplan will appear before the Parliamentary Committee on Information Technology (IT) to elucidate what it and its subsidiaries WhatsApp and Instagram are doing to safeguard the citizen rights across platforms. Prime Minister Narendra Modi will address a rally at Kelambakkam, near Chennai today. The Madras High Court will today hear a Chennai-based investor’s petition against India Infoline Finance Ltd's (IIFL) public issue to raise Rs 2,000 crore after the government started a probe against the company in the NSEL scam. BJP Chief Amit Shah would launch the party's campaign for the coming Lok Sabha elections in Telangana with a meeting to be held at Nizamabad today.